While the Thomas opinion is unpublished, it provides insights into the Supreme Court of New Jersey’s views on reformation of an insurance policy. 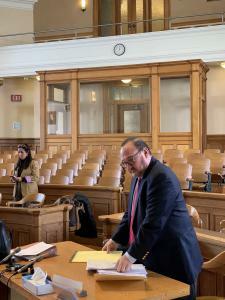 Plaintiff Margie Thomas filed a lawsuit against Allstate New Jersey Insurance Company (hereinafter “Allstate”) arising out of a denied homeowner’s insurance claim. Allstate was granted summary judgment by the trial court and Thomas appealed. Unfortunately, a fire destroyed the house and most of its content in 2015. Graves submitted a homeowner’s insurance claim for the real property and was approved for $135,775. Graves then assigned the insurance proceeds to the Plaintiff for a nominal sum. 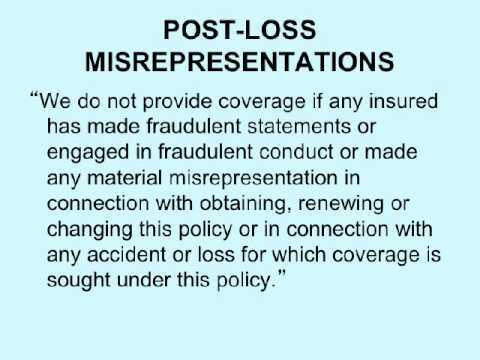 Allstate, however, rejected the Plaintiff’s claim for destroyed personal property because she was not the insured under the policy. Plaintiff’s ensuing lawsuit was dismissed for the same reason and also because she filed her insurance claim outside the 1-year deadline. New Jersey Supreme Court rejected the argument. Noting that the Plaintiff received a renewal policy each year and knew that her name was not on the policy, court reiterated “that reformation on the basis of mistake will not be granted when ‘the mistake is the result of the complaining party's own negligence.’” The Court then held that the question of timely claim need not be addressed because the Plaintiff was not an insured under the policy. The case is Thomas v. Allstate New Jersey Insurance Company, A-2419-17T3. About J. Elliott Stolz2, Esq. 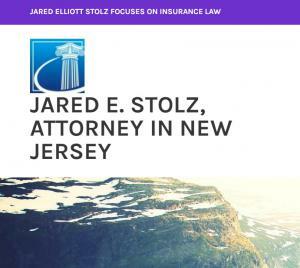 Jared Elliott Stolz1 is an attorney in New Jersey, focusing on insurance law and litigation. 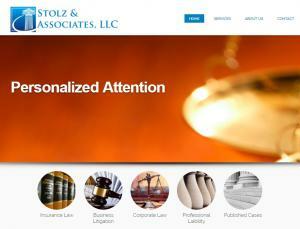 Jared E. Stolz is the managing partner of Stolz and Associates. 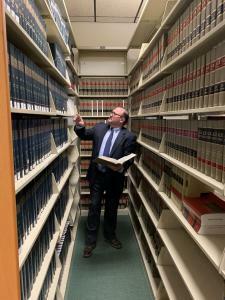 Jared Stolz received his undergraduate education at Drew University in Madison, New Jersey and graduated with honors from Seton Hall University School of Law. Mr. Stolz has been the managing partner of Stolz and Associates since 2004, specializing in providing individual and customized attention to insurance carriers needs on substantial coverage disputes. Mr. Stolz has nearly two decades of experience in the insurance industry and strives to offer the clients a combination of tried and true legal analysis along with tactic, brought to it by today’s technology, with a focused eye on expenses. 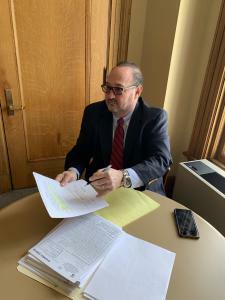 He has represented prominent clients in numerous noteworthy cases with published opinions, and has published and given seminar on insurance law topics.